Description: Turn key - 19,200 sq. ft. free standing brick manufacturing - distribution building. Comments: PRICE REDUCED!!! Excellent power distribution(1,600 amps - 480 volts) Lots of natural light Extremely clean facility! 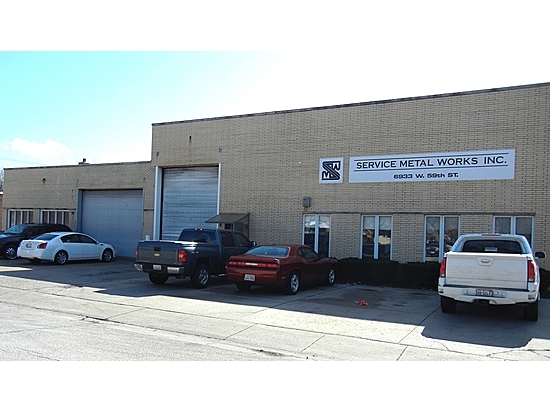 One 4 - Ton crane Close proximity to I55 expressway Excellent facility for manufacturing, distribution or service business Off street parking area for storage/vehicle parking LOW TAXES!! !